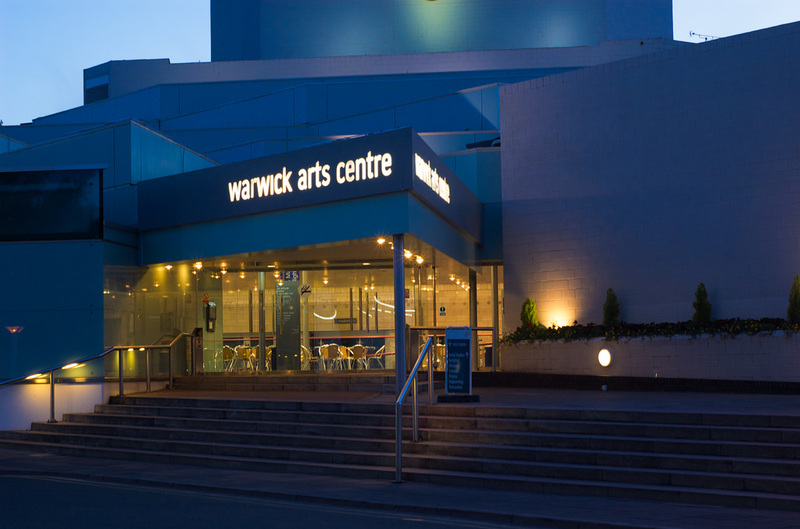 The University of Warwick will be hosting the Association for Learning Technology Annual Conference this year from September 6th – 8th and we are pleased to announce that Kelly Terrell, EPrints Open Education Lead will be attending as a presenter. Kelly will be presenting on Wednesday 7th September at 10.25am (session details can be found here) to share the findings from her small scale scoping study on discoverability strategies of open educational resources conducted as part of her MSc in Digital Education. This work combined with working with members of the EPrints community is leading an exciting phase of enhancements to our offering EdShare – the EPrints repository for open education. If you are attending ALT2016, please do say hi to Kelly and get in touch if you would like to know more about our work in this area. Kelly has also posted recently about her upcoming presentation on her own personal blog. Next Post: Powered by EdShare?